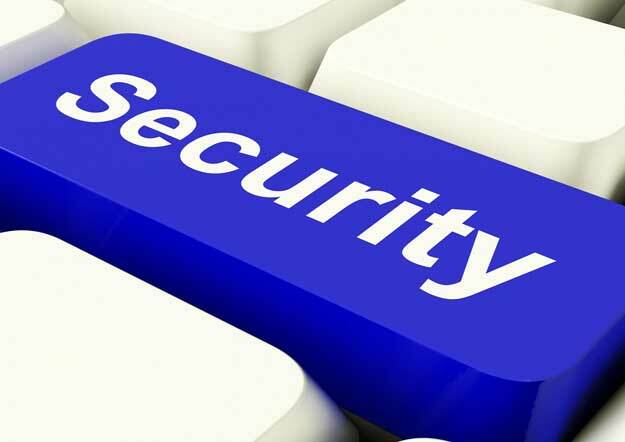 Here's a quick overview of how 2 factor security works, and why it's so important to turn on. One of the most common ways a hacker gains access to a victim's account is by tricking them into giving away their password. The easiest way to do that is by sending them a fake email that looks like it came from their bank or a trusted company like Google that contains links to a fake login page. Because the fake page will have the same logos and layout as the real thing, it's very hard to tell it's not real.